Our practice provides care for sciatica to the local Adelaide area as well as the surrounding suburbs of Medindie, Medindie Gardens, Walkerville and Prospect. Sciatica is characterized by pain that starts in the lower back or buttock and travels into one or both legs. Sciatic nerve pain often varies in its’ intensity and frequency, however usually there will be a component of sharp, jabbing or “electric shock” pains that radiate into the legs. 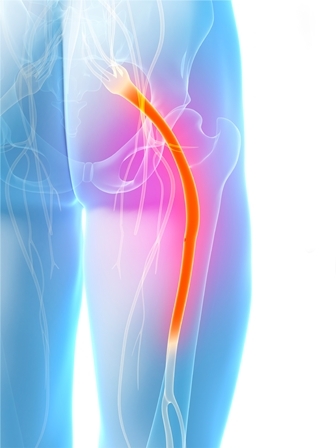 Sciatica pain is also commonly associated with burning, numbness and tingling sensations. Muscle weaknes is another frequent symptom of sciatica that requires careful monitoring. If you are suffering with sciatica at the moment please do not delay – you can achieve the best results when you address the symptoms early…please contact us to begin your care today!